and Canvas Fine Art Prints. 1-time use. Valid in ROES and online (web) ordering. Expires 11:59pm 10/7/14. Looking for something new and exciting? Then try this! 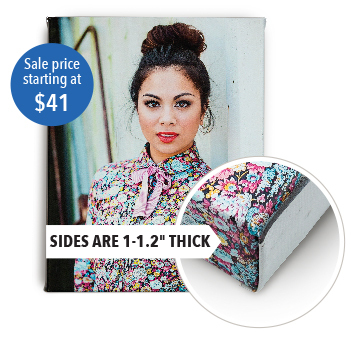 Divide one image over several canvases with a Split Image Canvas Wrap. 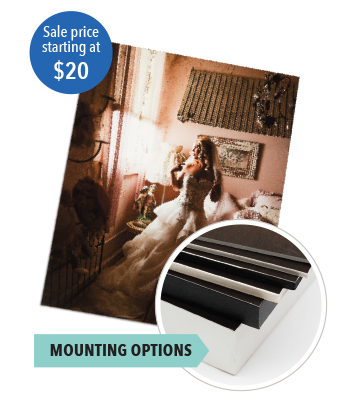 Wrapped around a thick foam material, your image appears to “float” away from the wall. 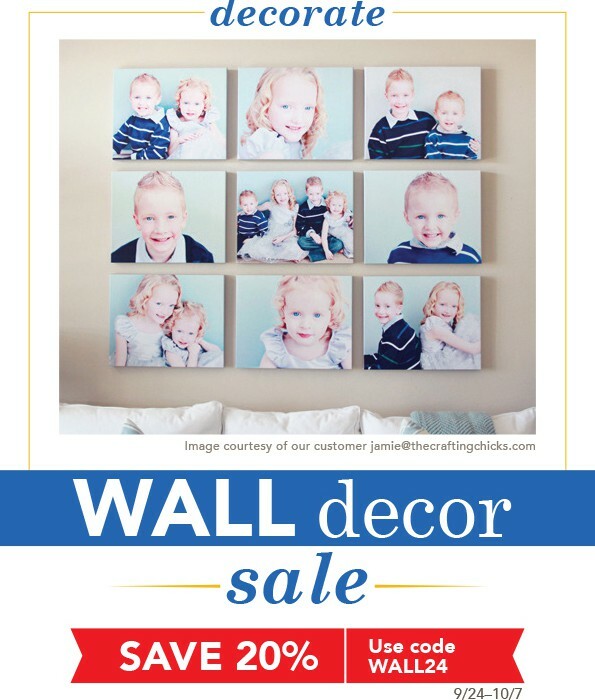 Made with large-format inkjet printers and archival inks on lush fine art paper. 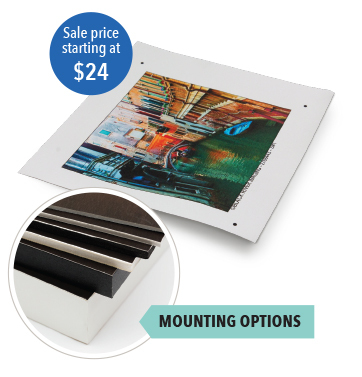 Deckled edge and mounting options available. 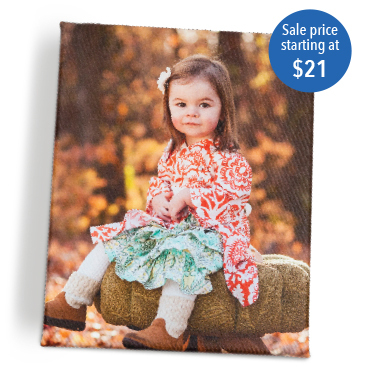 Your image is printed directly on fine art canvas in sizes up to 24″x36″. 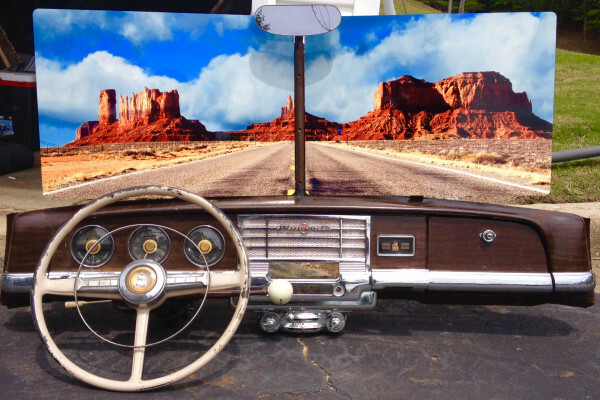 Opt for loose-rolled or mounted.